NoSQL (sometimes expanded to "not only SQL") is a broad class of database management systems that differ from the classic model of the relational database management system (RDBMS) in some significant ways. All the choice provided by the rise of NoSQL databases does not mean the demise of RDBMS databases. We are entering an era of polyglot persistence, a technique that uses different data storage technologies to handle varying data storage needs. Polyglot persistence can apply across an enterprise or within a single application. 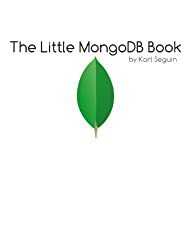 MongoDB is part of the new breed of N0SQL databases which offer more flexibility over a traditional relational database management system (RDBMS). It uses a JSON based query format, a dynamic schema and a simplified means to retrieve data from multiple documents. While SQL databases are insanely useful tools, their monopoly in the last decades is coming to an end. And it's just time: I can't even count the things that were forced into relational databases, but never really fitted them. (That being said, relational databases will always be the best for the stuff that has relations.) But, the differences between NoSQL databases are much bigger than ever was between one SQL database and another. This means that it is a bigger responsibility on software architects to choose the appropriate one for a project right at the beginning. 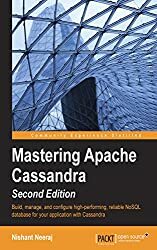 Wikipedia definition: “NoSQL is a class of database management system identified by its non-adherence to the widely used relational database management system (RDBMS) model.” This definition is not very precise. Every system and thus also every database is always vulnerable. Most databases, however, do offer a significant amount of features to implement a security layer – and MongoDB is no different from any other DBMS here. So, how could this massive security hole happen? Want to bring more performance, speed, and scalability to your website? Or scale your sites for real-time services or message passing? 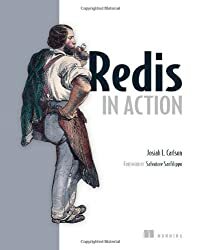 Learn how, and get practical real-world tips in this exploration of Redis, part of a series on choosing the right data storage. Aerospike’s marketing copy delivers. The home page, for example, advertises “100% Uptime”. That this level of reliability can be obtained in a distributed database – notoriously fickle beasts – is nothing short of remarkable. One of the more interesting aspects of DocumentDB that sets it apart from other document databases is that it lets you tune the consistency. To handle the massive scale and performance requirements for their highly anticipated game (over 1,000,000 downloads and 31M minutes played on opening weekend alone), the Next Games development team chose to implement their backend services on Azure. For their persistence layer, which needed to ingest massive volumes of game profile and state metadata while serving low latency queries (under 10 ms), they selected Azure DocumentDB, the fully managed NoSQL JSON database. If you are new to Riak and want to get an overview of this NoSQL database, this is the path for you. We will cover the basic using the Python API as an example. However, most of the material applies for any language. 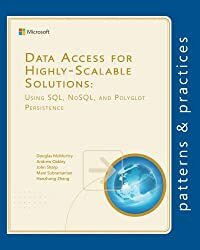 This article gives a top-down overview of the field: Instead of contrasting the implementation specifics of individual representatives, we propose a comparative classification model that relates functional and non-functional requirements to techniques and algorithms employed in NoSQL databases. 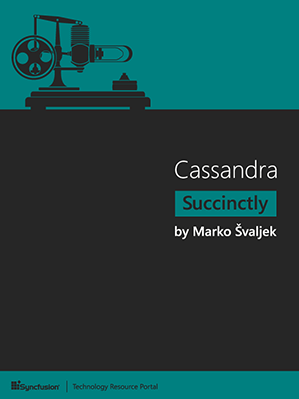 Cassandra isn’t a relational database management system, but it has some features that make it look a bit like one.